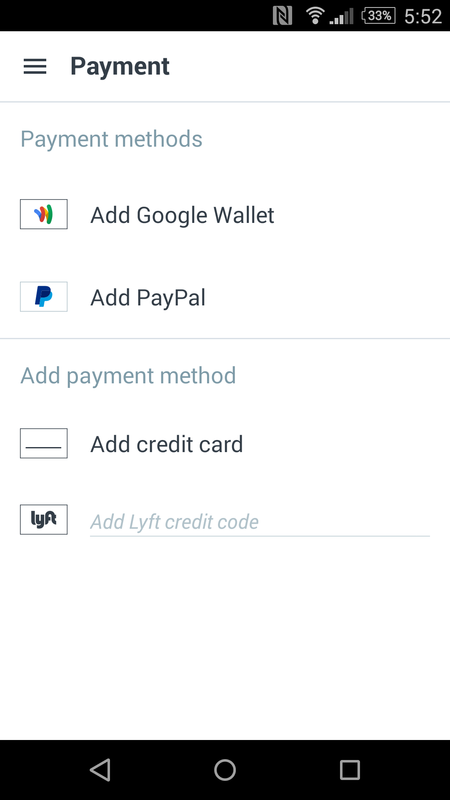 Lyft, the pink mustachioed ride service competitor to Uber, has added a couple of sweet new features to its Android app today which should make it easier for passengers to pay their fare. 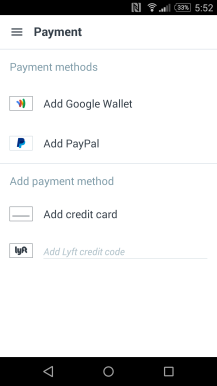 First, Lyft now supports PayPal as a means of payment. Nuff said. 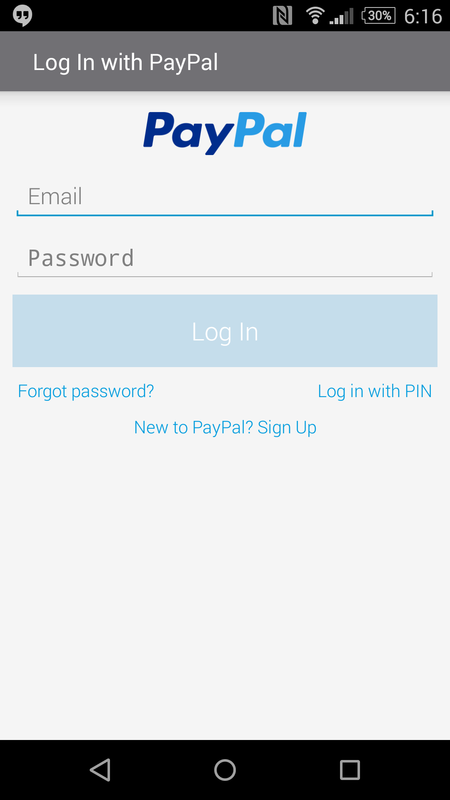 Second, it is now easier to add new forms of payment with a nifty tool that lets you upload additional credit cards by just snapping a photo. 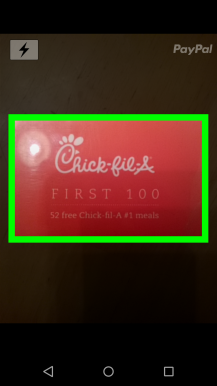 I tried it out, and sure enough, it worked without a hitch. 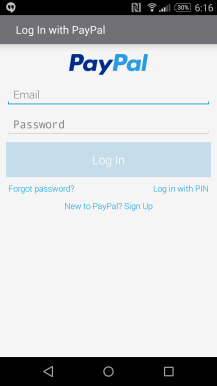 You can change your prefered payment source at any time in the payments tab. 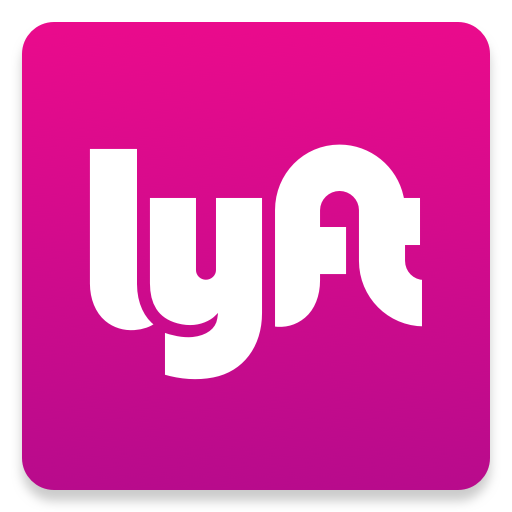 Use the widget below to cruise on over to the Play Store to download or update Lyft on your phone.